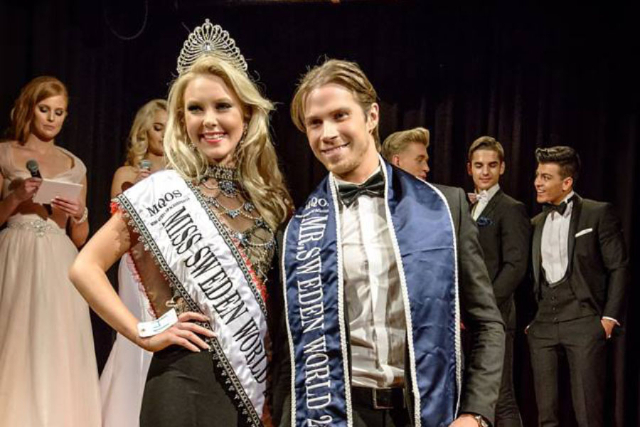 STOCKHOLM, Sweden - Emma Strandberg (19) was crowned Miss Sweden World 2016 at the Grand Hotel Stockholm on May 28. She will represent Sweden in Miss World 2016. 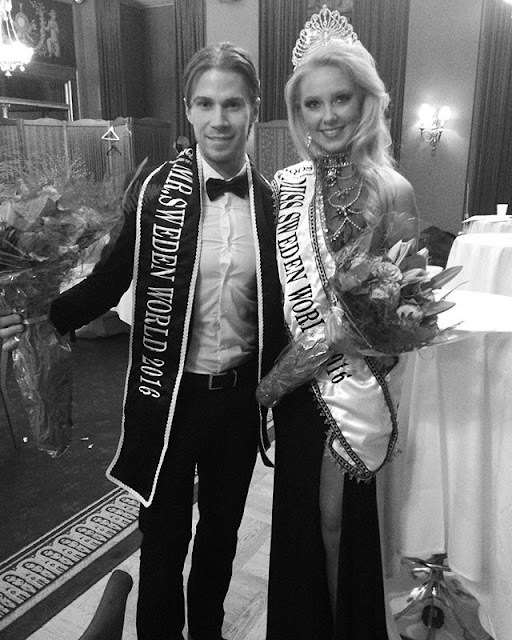 Robin Mahler won the Mr Sweden World 2016 title at the same event. 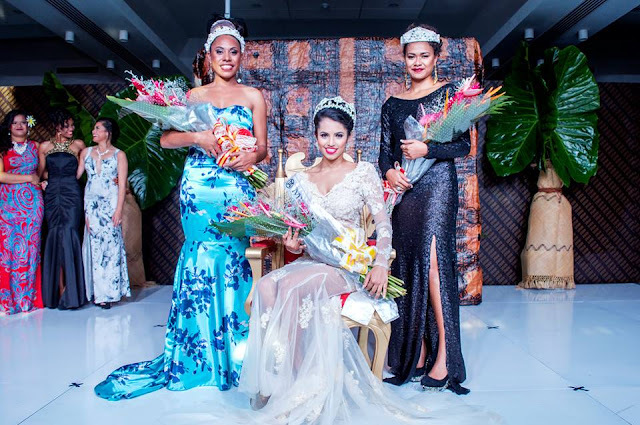 VICTORIA, Seychelles - Christine Barbier (24) was crowned Miss Seychelles... another world 2016 at the International Conference Centre Seychelles in Victoria on May 28. 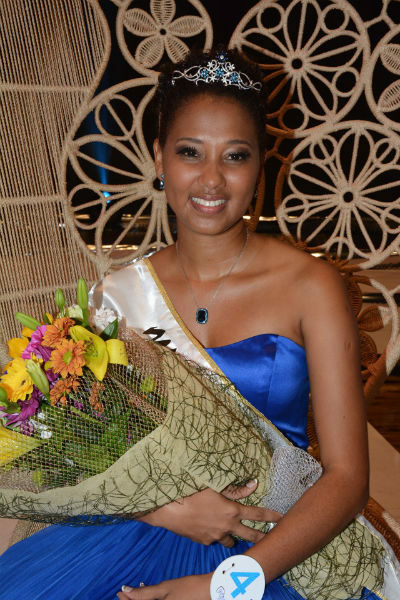 She will represent Seychelles in Miss World 2016. Lianne Barbe and Samiya Albert finished in second and third place, respectively. BANGKOK, Thailand - Jinnita Buddi (22) was crowned Miss World Thailand 2016 at the Bangkok Convention Center on May 28. She will represent Thailand in Miss World 2016. The first runner-up was Patlada Kulphakthanapat and the second runner-up was Nutkamon Suwansin. 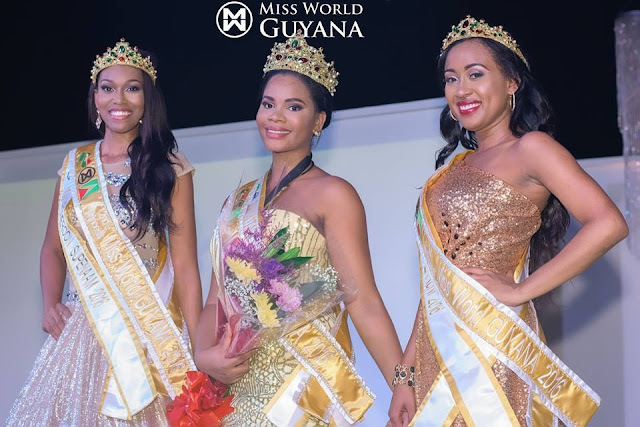 GEORGETOWN, Guyana - Nuriyyih Gerrard (24) was crowned Miss World Guyana 2016 at the Parc Rayne Events Center in Georgetown on May 27. 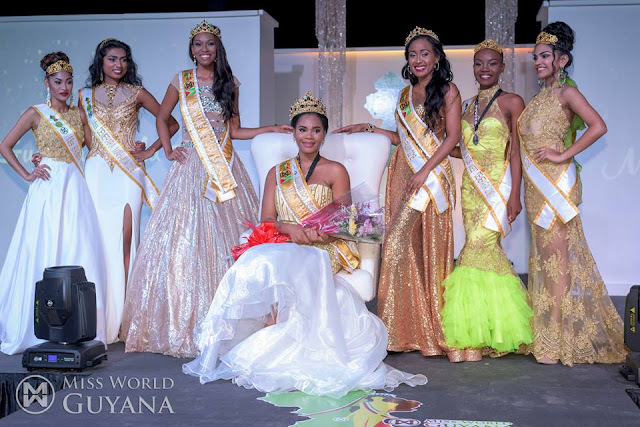 She will represent Guyana in Miss World 2016. 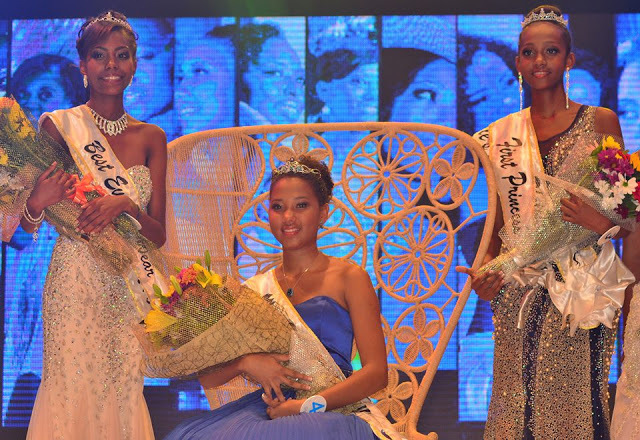 The first runner-up was Treasure James and the second runner-up was Najuma Nelson. 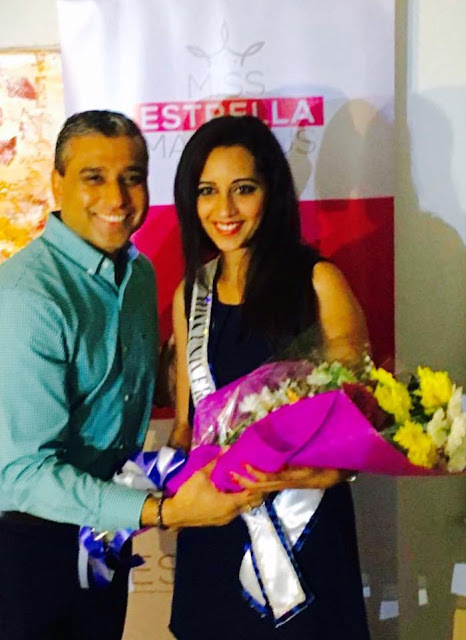 Kushboo Ramnawaj (26) was appointed as the new Miss Universe Mauritius 2016 by the Miss Estrella Mauritius Organization, the new license holders of Miss Universe in the island nation. 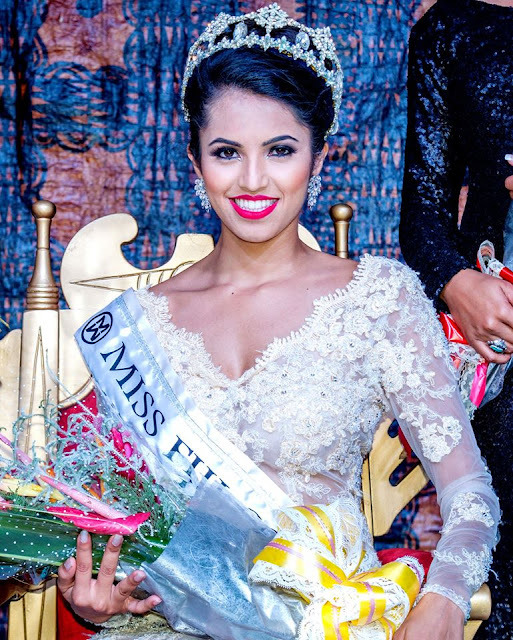 She will represent Mauritius in Miss Universe 2016. 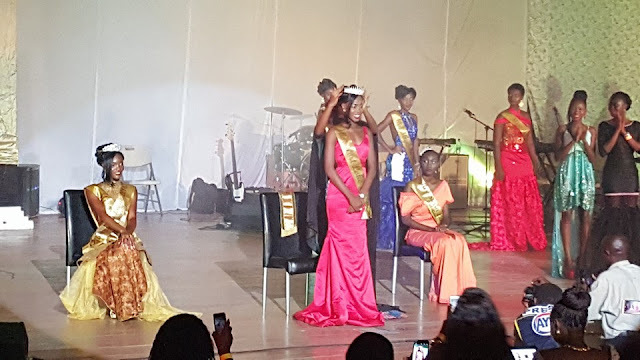 FREETOWN, Sierra Leone - Aminata Adialin Bangura (22) was crowned Miss Sierra Leone 2016 at the Bintumani Conference Centre in Freetown on May 21. 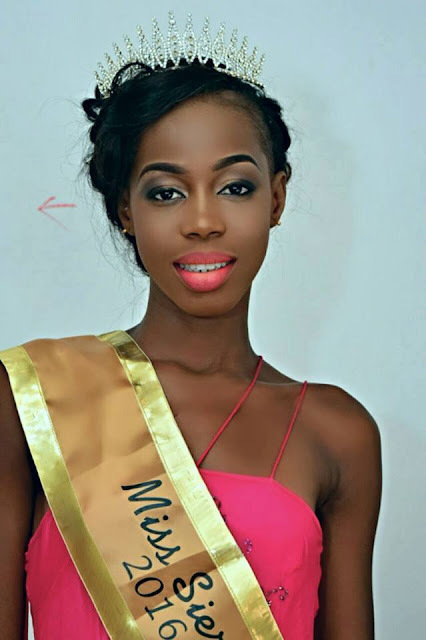 She will represent Sierra Leone in Miss World 2016. 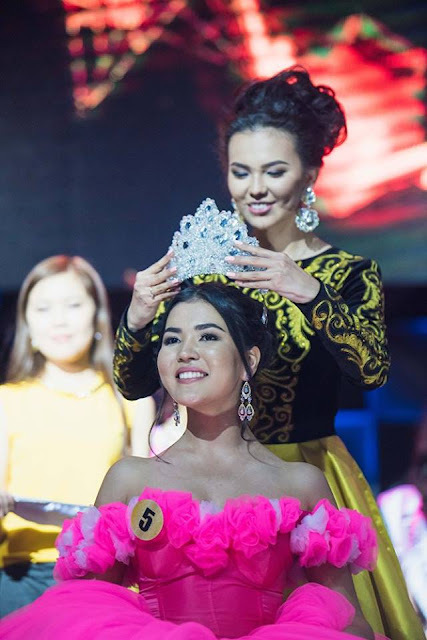 BISHKEK, Kyrgyzstan - Perizat Rasulbekkyzy (18) was crowned Miss Kyrgyzstan 2016 at the Mansion Club in Bishkek on May 22. 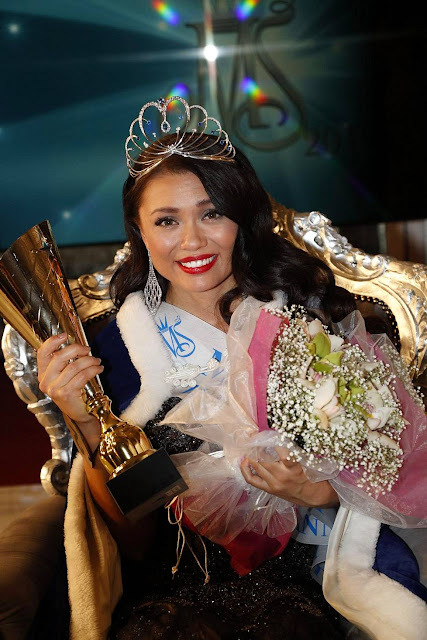 She will represent Kyrgyzstan in Miss World 2016. Ekaterina Zabolotnova and Begim Almasbekova finished in second and third place, respectively. 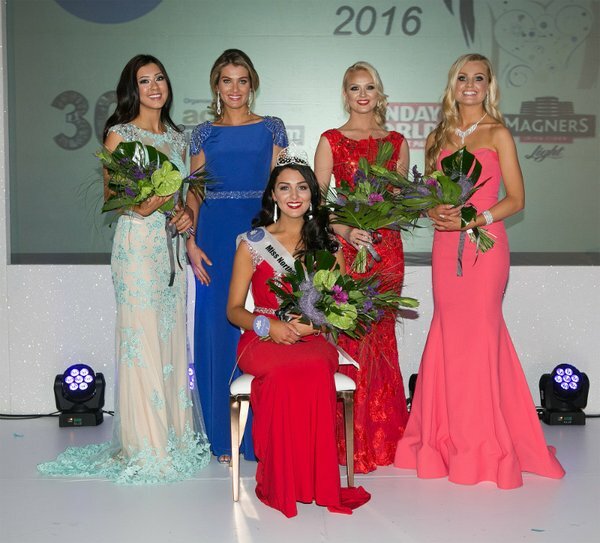 BELFAST, Northern Ireland - Emma Carswell (21) was crowned Miss Northern Ireland 2016 at the Europa Hotel in Belfast on May 16. She will represent Northern Ireland in Miss World 2016. Megan Geddis and Chloe Moore finished in second and third place, respectively. 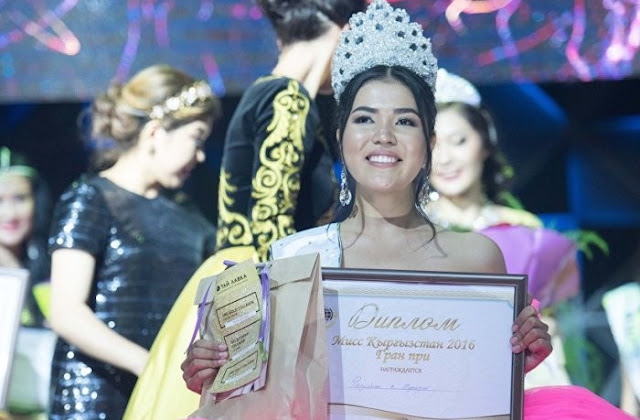 CHIȘINĂU, Moldova - Daniela Marin (16) was crowned Miss Moldova 2016 at the Radisson Blu Leogrand Hotel in Chișinău on May 13. She will represent Moldova in Miss World 2016. COPENHAGEN, Denmark - Christina Mikkelsen (22) was crowned Miss Universe Denmark 2016 at the Amager Bio in Copenhagen on May 14. She will represent Denmark in Miss Universe 2016. HÄMEENLINNA, Finland - Shirly Karvinen (23) was crowned Miss Suomi 2016 at the Hotel Vanajanlinna in Hämeenlinna on May 13. She will represent Finland in Miss Universe 2016. The first runner-up was Heta Sallinen (21) and she will represent Finland in Miss World 2016. The second runner-up was Emilia Seppänen and she will compete in Miss International 2016. 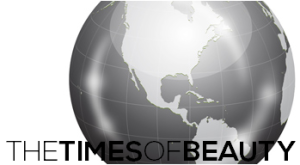 Carolyn Whitney Carter Heller (26) was appointed as the new Miss Universe U.S. Virgin Islands 2016 and will represent the United States Virgin Islands in Miss Universe 2016 marking the return of the Caribbean nation to the international pageant after a 5-year hiatus.